is a registered massage therapist with the Virginia Board of Nursing and is certified by the National Certification Board for Therapeutic Massage and Bodywork (NCBTMB) having graduated from the Advanced Fuller School of Massage Therapy. 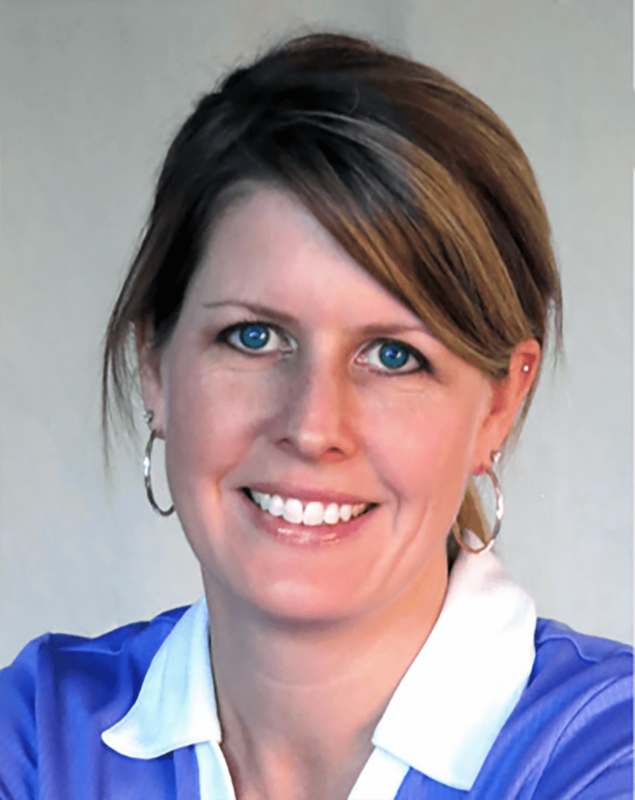 Beth specializes in Sports Massage, Neuromuscular Massage and holds advanced certifications in patented Active Release Techniques (ART). A graduate of Old Dominion University, Beth is also a certified personal trainer by the American College of Sports Medicine (ACSM) and is an active CrossFit L-1 trainer. After years of soccer, rock climbing, yoga, and CrossFit, she has gained empathetic knowledge of the restorative, health-enhancing benefits of therapeutic massage and ART.